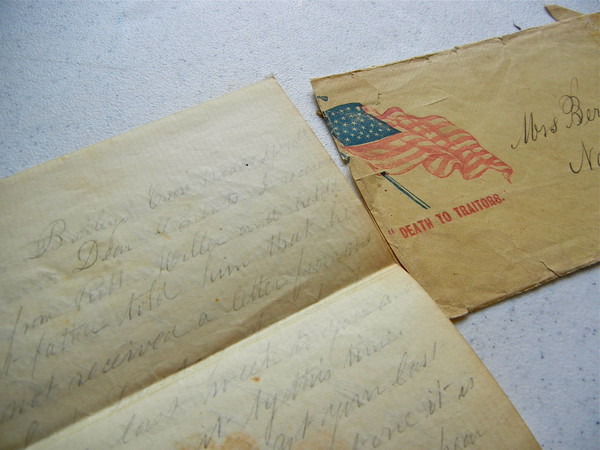 On April 18, 1863, U.S. Cavalry officer William McDowell ended the day with his diary. McDowell’s diaries, photographs and letters were just a few of the items scanned at the Fairfax Regional Library on Friday as part of Virginia’s Civil War 150 Legacy Project. Archivists from the Library of Virginia used portable scanners and cameras to digitize and catalogue documents for future online research.